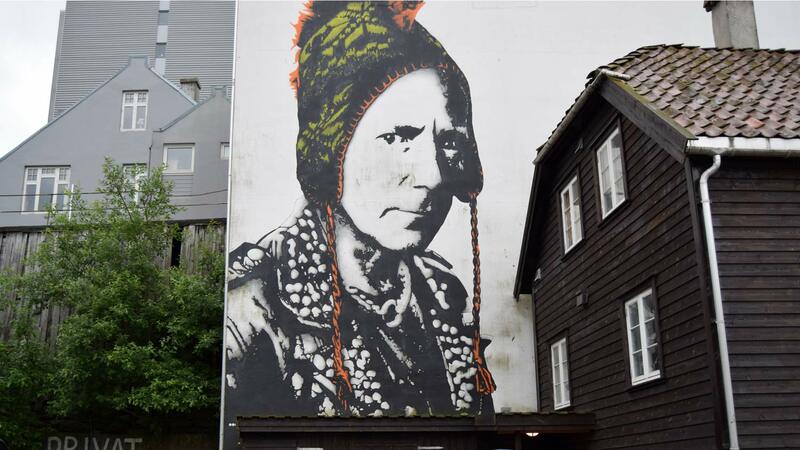 Nuart’s Street Art Walking Tour takes you through 17 years of Nuart Festival’s impressive Street Art history and the evolution of Stavanger into one of the world’s leading destinations for Street Art. 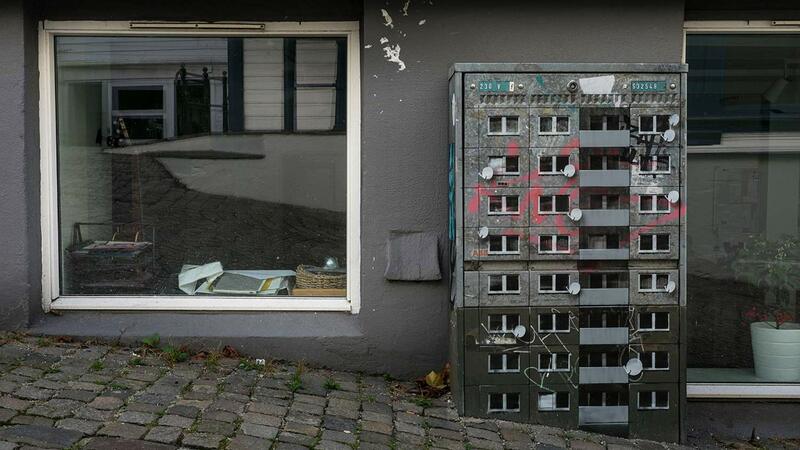 If you’re a local, see the city with fresh eyes. If visiting, join the Stavanager city tour with a difference! Our weekly Saturday tour lasts for 2 hours, and is given in English. 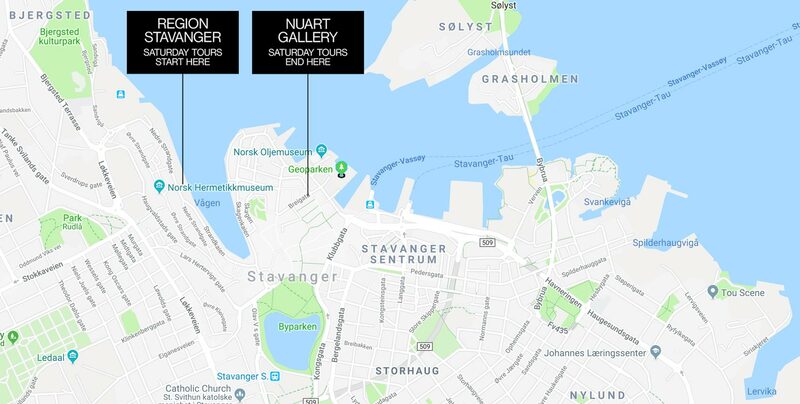 Nuart sin guidede ”Street art walking tour” tar deg gjennom 17 år med Nuart festivalens imponerende gatekunsthistorie, og utviklingen i Stavanger by mot å bli en av verdens ledende reisemål for å oppleve gatekunst. Enten du er lokal eller besøkende i Stavanger – se byen med nye øyne og bli med å utforsk den på en annerledes måte! Våre ukentlige lørdagsturer varer i 2 timer, og blir holdt på engelsk. Tours run every Saturday 2 June – 27 October 2018, from Region Stavanger. See ticket link for further details. 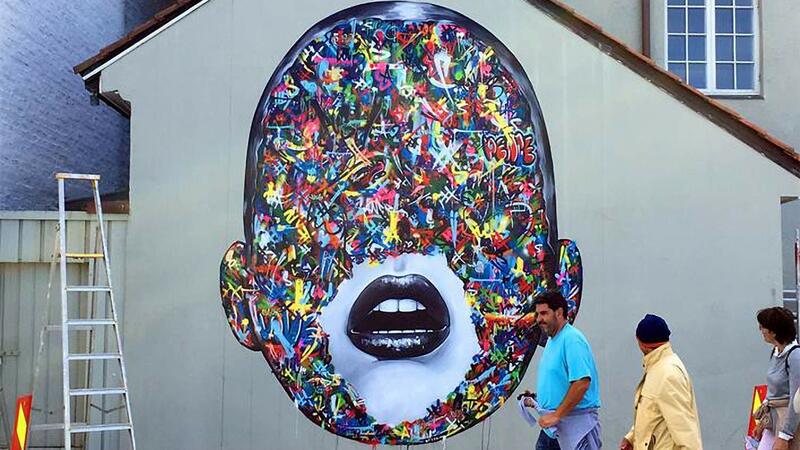 Nuart hosts an annual festival platform for national and international artists who operate outside of the traditional art establishment. 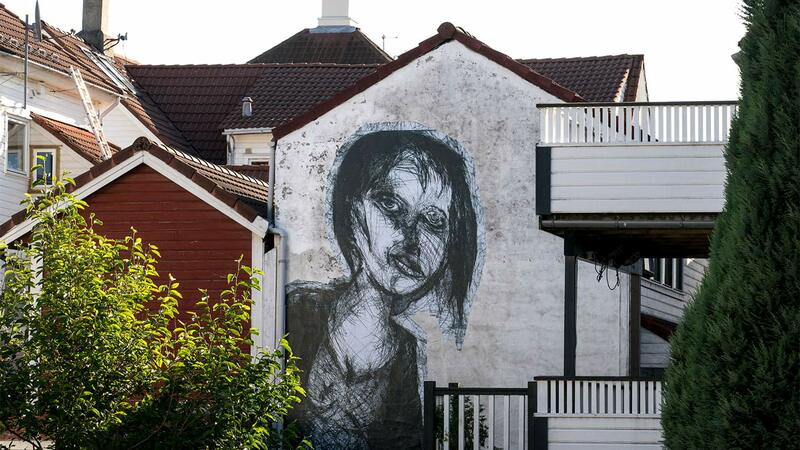 Every September, a team of internationally acclaimed street artists leave their mark on the city’s walls, both indoor and out, continuing one of Europe’s most dynamic and constantly evolving public art events. 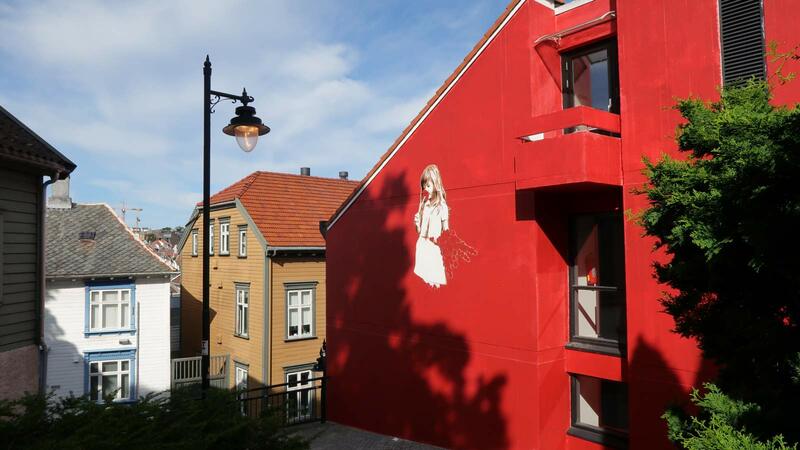 Nuart Festival 2018 will be hosted in Stavanger 6–9 September.